Partial Solar Eclipse from Hobart - SolarChat! 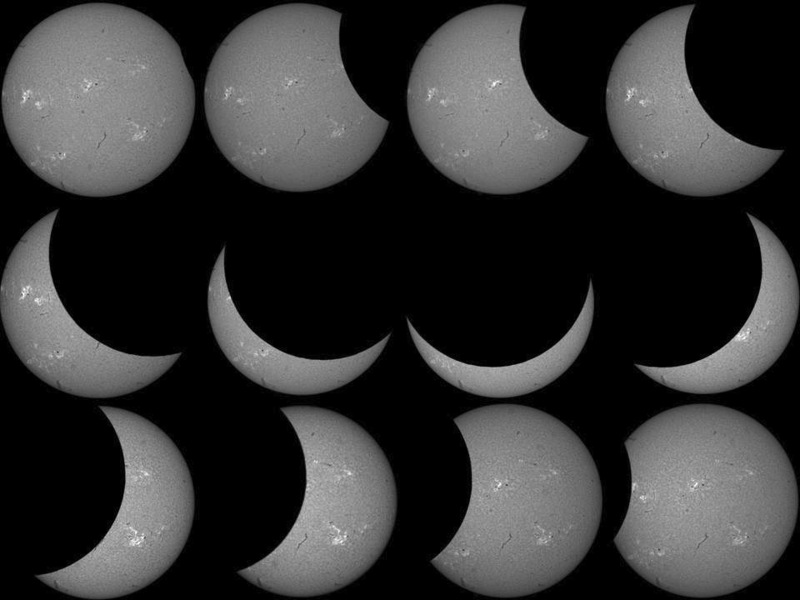 Here is a quick process from about 1.24pm local time (mid-eclipse at 3% coverage). Well done Matt - you have the advantage of being further south than me (central Vic). You must have had good weather as well. Regards, John W.
Good catch Matt.I enjoyed Hobart went to the markets last Saturday and talked to some Beekeepers.Stayed in that new Mach 1 very nice .Saw snow too a novelty for me. Thanks Derek - we have great view of snow capped Mt Wellington - snow is a novelty for sure. Funny about chatting to Beekeepers - I have been helping my BIL to make bee hives! 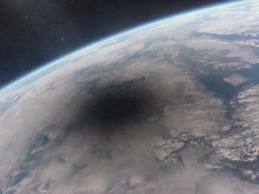 Great eclipse shot...the subtle Ha features in sharp contrast to the lunar bite out of the disk! 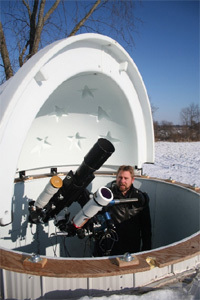 Thanks all - the skies here are very dark & the planet show has been great - cold though! Matt I did notice the dark skies when I stepped off the plane hope the BIL has success with his hives. A super cool image, Matt ! 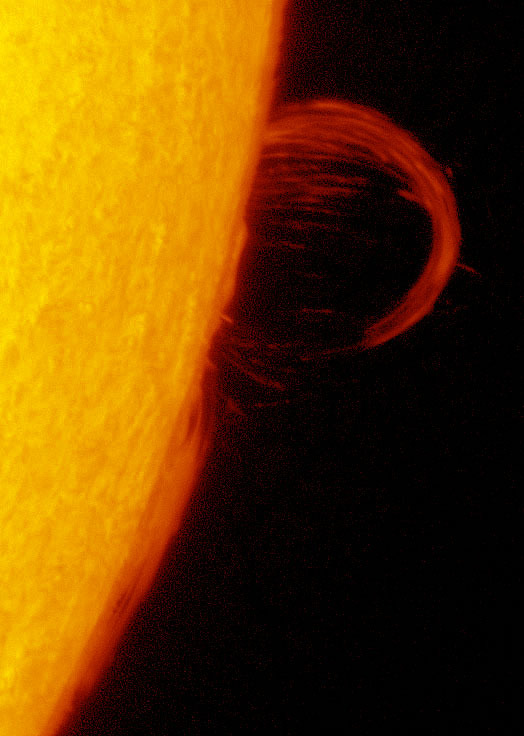 That disk is perfect and it shows all the beauty of the chromosphere, plus the eclipse. That looks lovely Matt, seeing an eclipse is always cool!